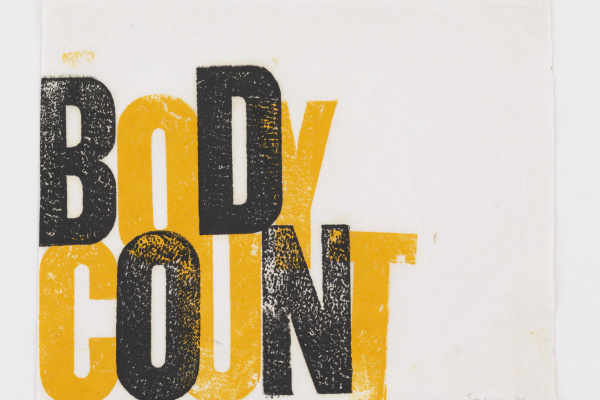 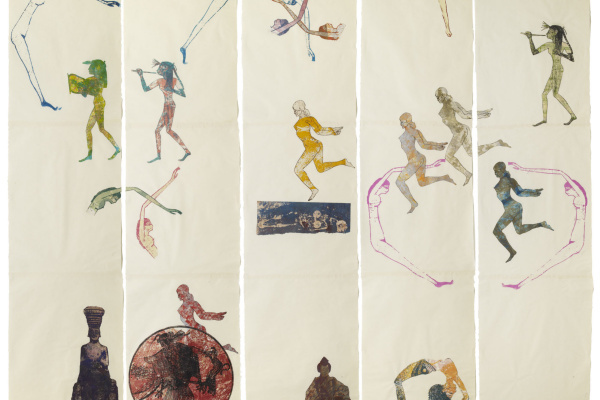 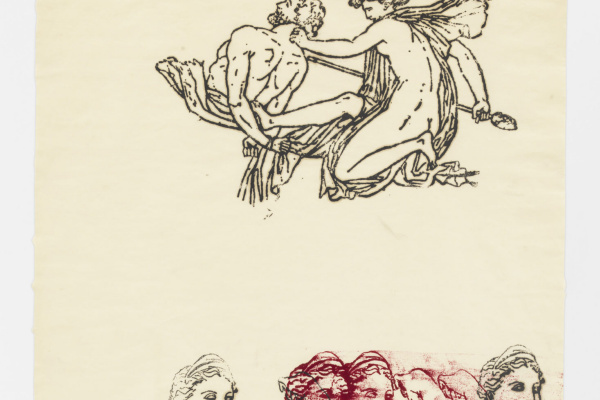 New York Museum of Modern Art presents an exhibition "Nancy Spero: Paper Mirror". 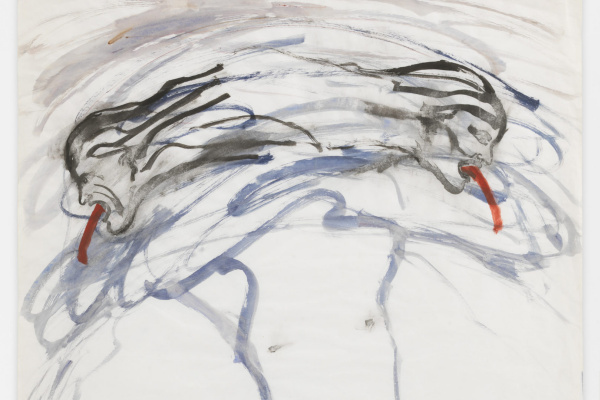 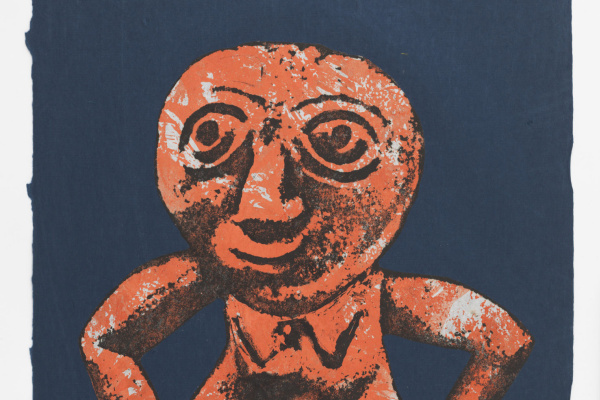 Nancy Spero (1926 - 2009) - American artist and activist. 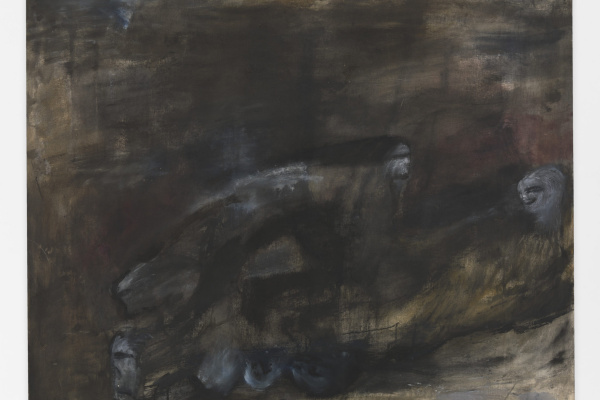 The exhibition explores the entire spectrum of Spero's career, including her “Black Paintings of the 1950s”, “The Military Series” of the 1960s, as well as numerous works from the 1970s, 1980s, 1990s and 2000s. 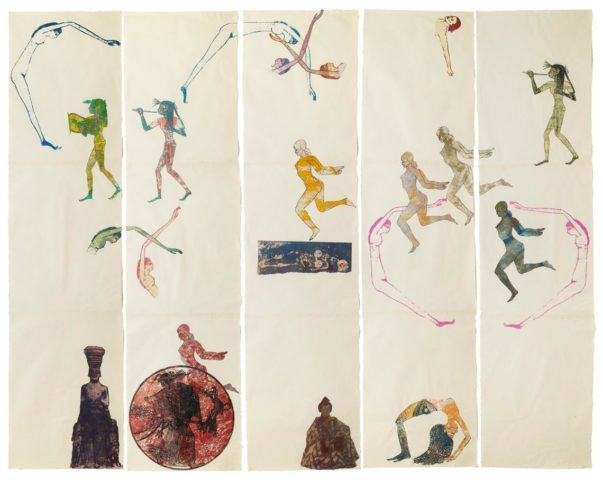 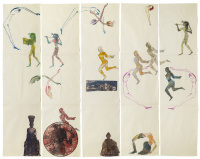 The presentation of the exhibition also included the monumental work of the artist “Notes in time about women” (1979–81), a 200-foot frieze from the collection of the Museum of Modern Art, first presented after the artist’s death. 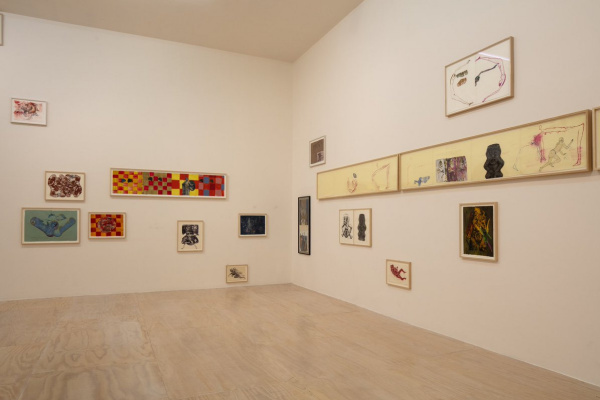 Also shown is the large-scale composition “The Maypole: Take No Prisoners” (2007), the last important work performed by Nancy Spero before her death, originally realized for the Venice Biennale.